While body transplants might be a better term to use – certainly a less alarming one – it’s hard to deny that the announcement of plans to carry out the world’s first head transplant wasn’t big news. 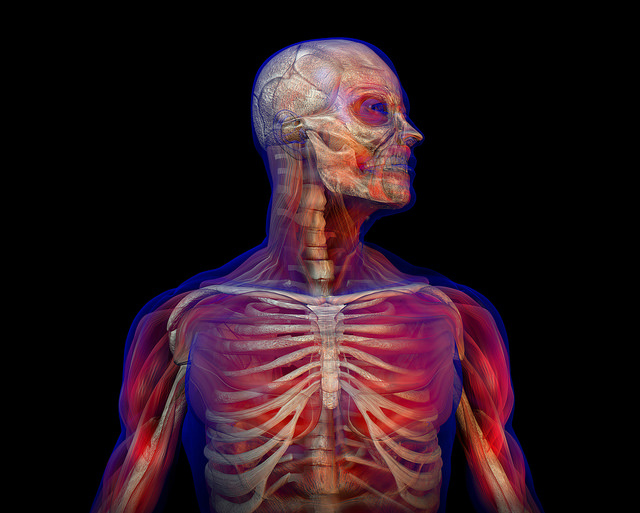 Head transplants unsurprisingly involve grafting the whole head of one person onto a body – made difficult because of the challenges of both keeping the head alive during the procedure and connecting all the required nerves, blood vessels etc. Italian neurosurgeon Sergio Canavero announced in 2015 that he intended to perform a body swap (head anastomosis) at the end of 2017 by removing the head of patient Valery Spiridonov, keeping it cooled to prevent the cells being damaged by lack of oxygen, and then attaching the patient’s blood vessels and the nerves of their spinal column to those of a donor body. 2015 also saw our first real glimpse of a world whose name we all knew well, but had never seen. NASA’s New Horizons probe travelled for 9 years to capture breathtaking images of the surface of the dwarf planet Pluto and triggered a real spike in public interest in space science. According to NASA, the mission is the fastest and the furthest a probe has had to travel to reach its target. It was also able to take some stunning photos of Charon, Pluto’s largest moon. Having completed its mission, New Horizons is now on its way to the Kuiper Belt that surrounds the Solar System, to perform more first time observations. 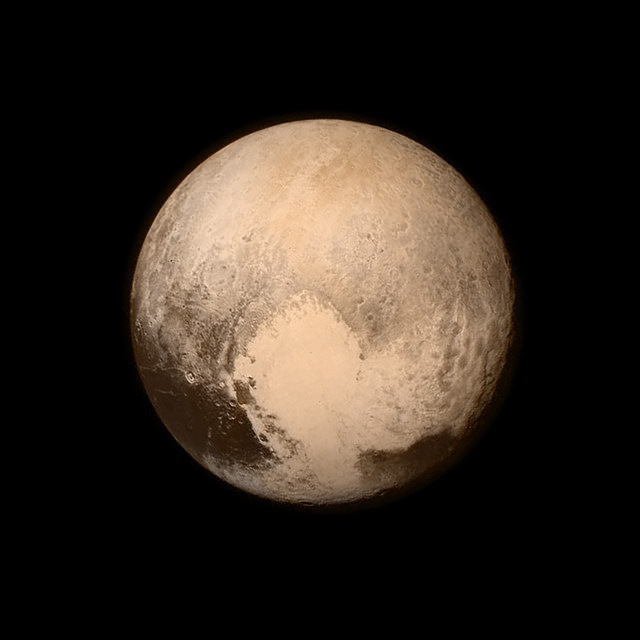 NASA has compiled New Horizons’ photos into a video which is well worth a watch. The announcement of a new Nobel Prize is always big news here at IOP Publishing. This year the Physics prize went to Takaaki Kajita and Arthur B. McDonald for their work on the discovery that the masses of neutrinos oscillate (incidently the topic I struggled the most with in the final year of my degree!). The Chemistry prize was awarded to Tomas Lindahl, Paul L. Modrich and Aziz Sancar for their work on the molecular mechanisms by which DNA is repaired. 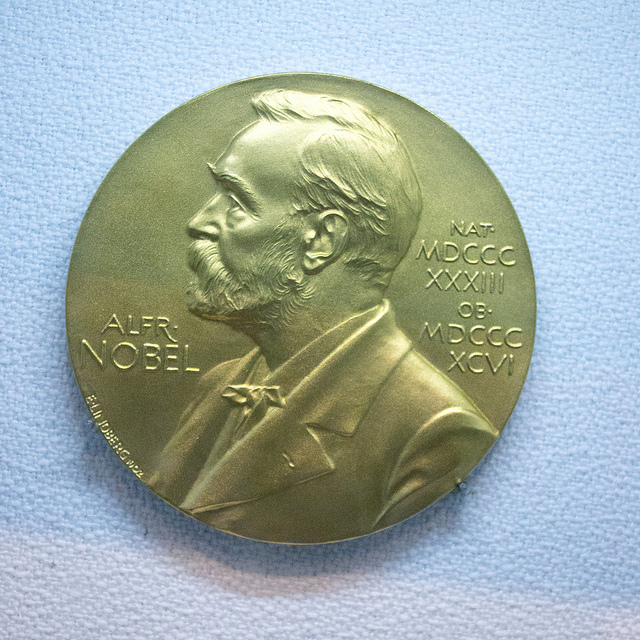 The 2015 Nobel Prize for Medecine was won by William C. Campbell and Satoshi Ōmura for their discovery of drugs that could treat diseases caused by roundworm, and to Tu Youyou for her discovery of medecines to treat malaria. It was previously believed that the first symbolic art was produced in the caves of Europe around 36000 years ago. 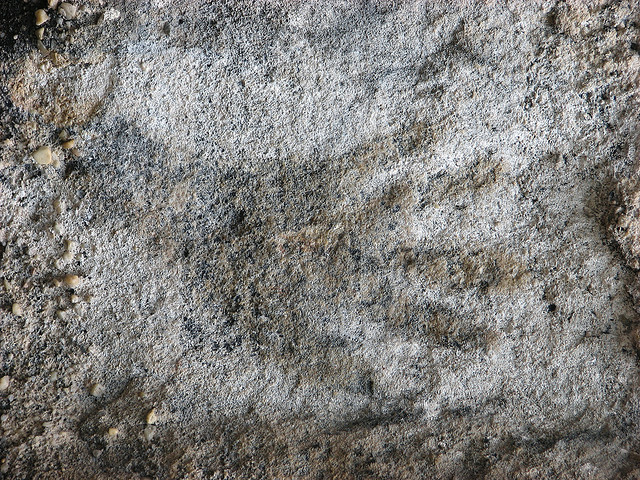 However, in 2015 it was shown that cave paintings in Sulawesi, Indonesia, produced by stencilling using blown pigments, were over 39000 years old. The discovery challenged a Eurocentric view of the development of prehistoric art and suggests that potentially there is even older art to be discovered around the world. The method used to date the cave paintings in Sulawesi used the age of stalactites that had grown over the paintings on the ceiling of the cave, and have shown that the development of humanity’s artistic skills began earlier than we previously believed. ‹ What are we looking forward to in 2016?